and selecting a window from the drop-down list. You can take a screenshot of not only an open window in Google Chrome, but also of any other open program. then open our app, press and select the desired Google Chrome window. But I don't need a screenshot of the entire page. I need a screenshot of a fragment! You can use the Crop function in the editor to crop the required fragment from your screenshot. Alternatively, you could use the Nimbus Screenshot add-on that allows for taking screenshots of selected fragments. How can I edit screenshot in Nimbus Screen Capture app? When you are done editing the screenshot, click “Done”. Use the window that opens nextin the order to save the screenshot on your hard drive, send it to Google Drive or print it. 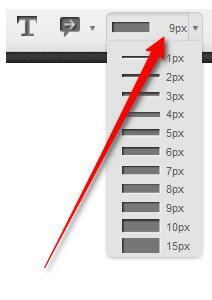 To change text size, you can use the same button that you use to change line size. Just press the size changing button and select the desired size. 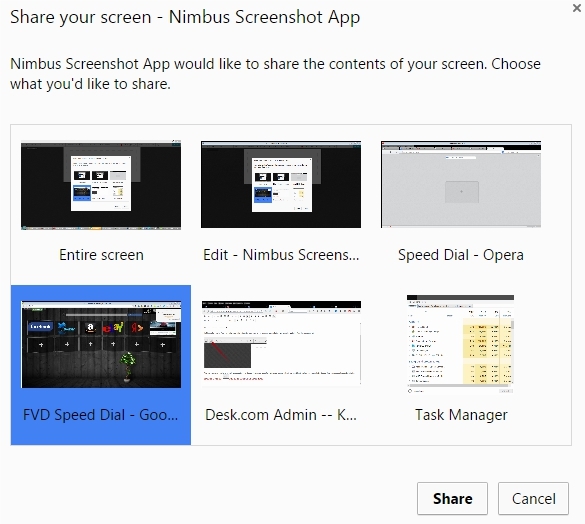 How do I send a screenshot in Nimbus ? 2) On the page the screenshot was saved, add your comment in the Comment and Upload form or just press Send to Nimbus. 3) Enter your Nimbus account information or create a new account. 4) Select a folder to save the screenshot in. If you do not need a link to your screenshot, check 'Private'. 5) Press the Save button, after which the screenshot will be sent to Nimbus Note. How do I remove the numbers next to the figures? You need to press the button with numbers. Can I change the shape of the shadow around objects and its color? You sure can. 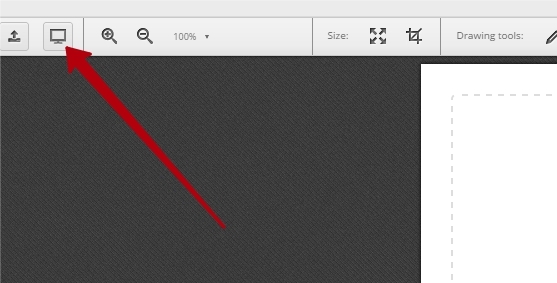 In editor, click and select desired parameters (size and color of shadow). 4) Select a folder to save the screenshot to. If you do not need a link to your screenshot, check 'Private'. 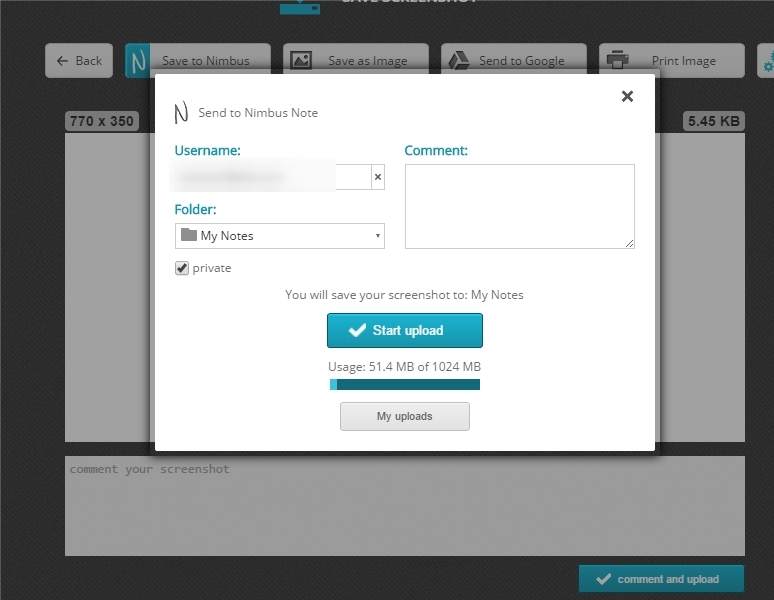 5) Press the Start Upload button, after which the screenshot will be sent to Nimbus Note.